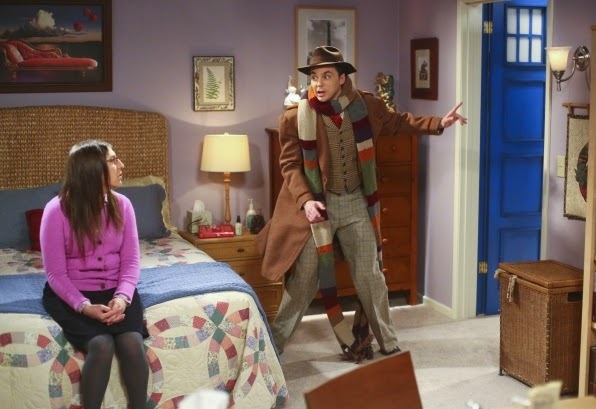 The TARDIS was spotted last Thursday on CBS's hit show The Big Bang Theory in an episode titled, The Skywalker Incursion. The show has made many references to Doctor Who in the past, but this time Doctor Who's TARDIS was a central part of the episode's story line. Here a few clips featuring the TARDIS. Watch the full The Skywalker Incursion episode here. The Big Bang Theory airs Thursdays at 8/7 c on CBS. Would you give away your TARDIS? Let us know in the comments.